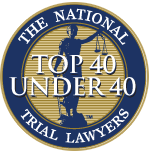 Injuries that are the result of someone else’s negligence can take on many forms today. You can get injured in a car accident, injured at the workplace, slip and fall at the store, experience medical malpractice, or even use a product that is defective and have it cause you harm. Whatever the situation may be, when you suffer an injury like this there will be medical treatment needed, and you will have bills as a result. You may even suffer permanent injuries that keep you out of work and cause great pain and suffering. Knowing what to do in these situations can be tricky, and you need a personal injury attorney in Long Beach that can guide you and assist you with your claim so you can get the best results. It is important that whenever you are injured that you get the medical attention you require right away. 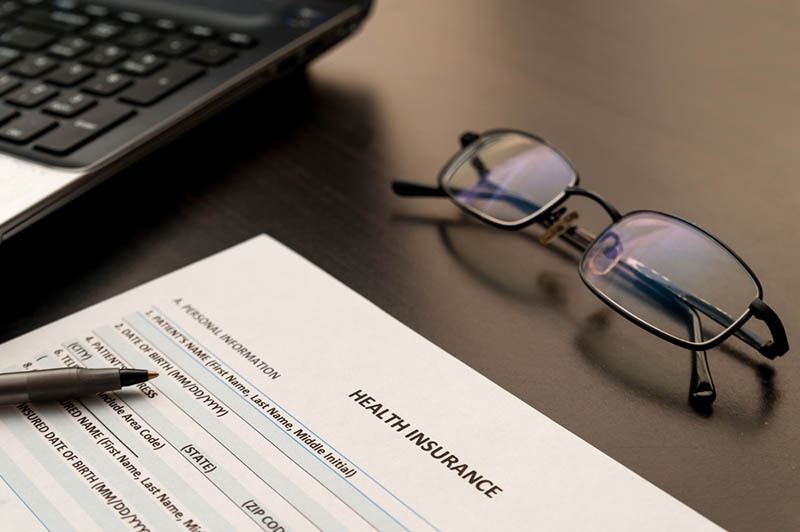 While you may worry about how you are going to pay for these medical bills, you still need to make sure you get the proper care to help you heal. Speaking with an attorney as soon as possible following the injury can assist you in getting the ball rolling on your claim so you will not have to worry about the impending medical bills you face. There are many lawyers out there today that offer their services, but you want to make sure you hire an experienced injury lawyer in Long Beach to assist with your case. You need to have someone that has a good understanding of personal injury laws today and has worked on cases like yours in the past. Someone with experience will know how to work with insurance companies and litigate your case so that they can get the best results possible for you. You do not want to delay speaking with an injury lawyer in Long Beach about your case so you can get the help you need right away. 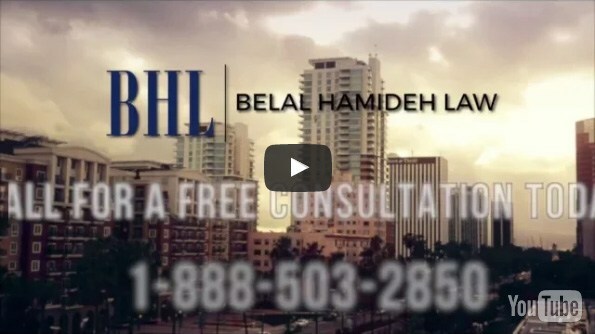 You can get the experienced attorney you need on your side when you contact us at Belal Hamideh Law. 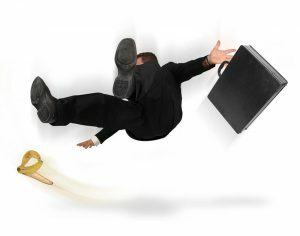 We only take personal injury cases, and our expertise has helped hundreds of clients like you with successful claims. You can phone our office at 888-503-2850 to schedule an appointment so we can discuss your case with you and provide you with the solid advice and guidance that will get results.